We are a team of people who have come together to transform enterprise IT operations for the new age digital enterprise. At VuNet, we have built the award winning AI and Big Data Analytics based platform vuSmartMapsTM. In a first of its kind, vuSmartMaps brings together your mountain of IT operational data for a single pane of glass view. Visualizing and interacting with your application infrastructure and business data will never be the same again. 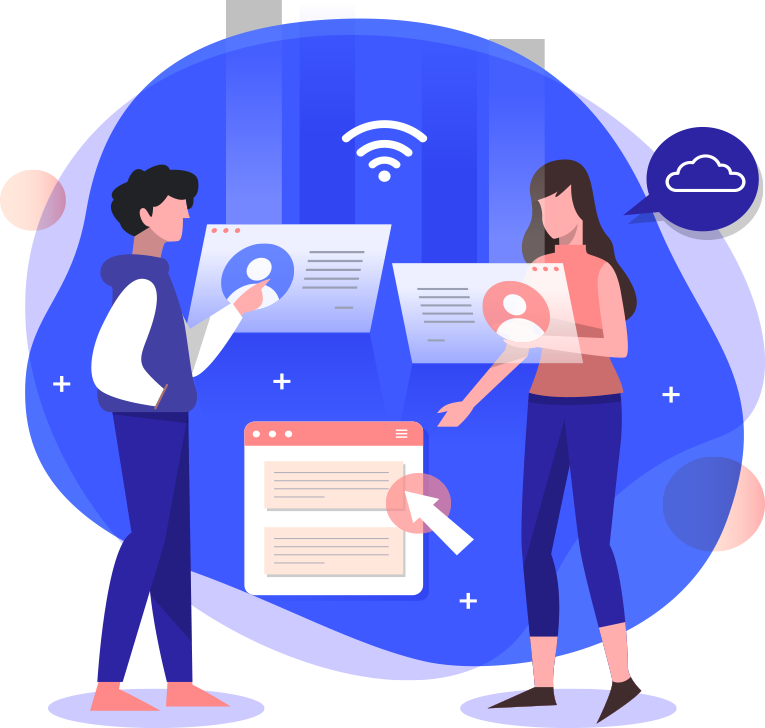 At VuNet, we believe that the modern day application infrastructure is fast adapting to digital transformation, however the tools to manage the IT Operations have not. Traditional monitoring has been beset with silo-ed tools that are incapable of adapting and handling the variety of data in a modern day environment. With no focus on user experience and user transaction visibility, they lack the intelligence to constantly improve service levels. Our goal is to simplify and move the power of AI and analytics into the hands of CXOs, Application and IT Support teams and break the data silo-s in your environment. A single, integrated, easy to use, ground up built platform, which unifies the big data at scale is the first step for this. But then data at scale without quality is useless! Our architecture internally has innovative data pipelines with context-ifiers which increases the data quality, through semantic analysis, dynamic enrichments, correlation engines, machine learning algorithms and feedback loops to stitch transactions across time and topology. 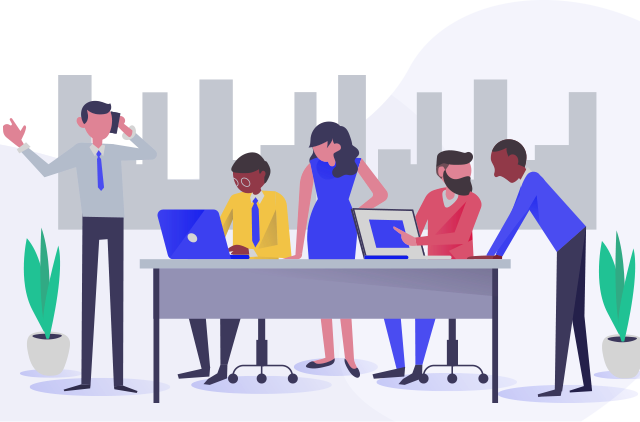 All this to empower you to derive insights from an end to end user transaction visibility through delightful storyboards and insightful reports. We enable you to take operational and business impacting decisions, driven by data. 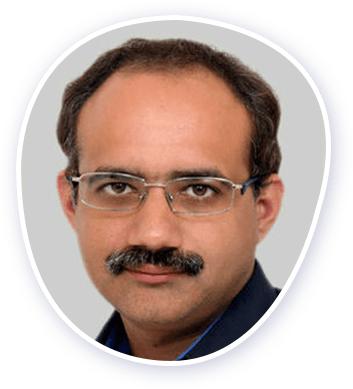 With 20+ years of experience, Bharat brings his deep understanding of building highly scalable and secure software infrastructures for networking and security devices. 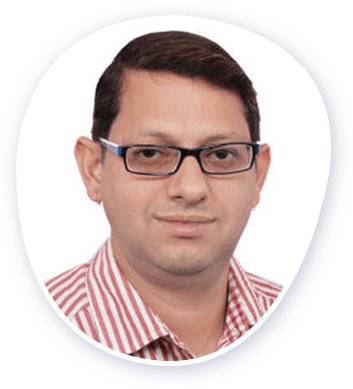 Previously at Infosys, Bharat has played various other roles involving lead software architect, project management and product management responsibilities. Has co-authored 6 RFCs and several Internet-Drafts in IETF, IEEE AND SANOG. Graduated in Electrical Engineering from HBTI, Kanpur. 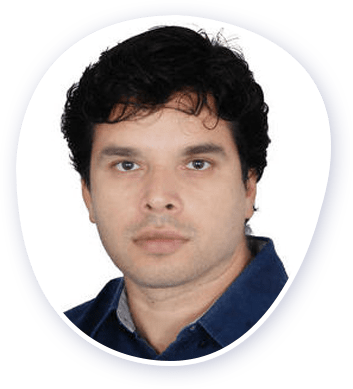 With 18+ years experience, Ashwin brings his vast knowledge of end-to-end product development in networking, security and virtualisation domain. Previously at Infosys, Ashwin was involved in designing and developing diverse products, from a network virtualisation product, a data modelling platform to an indigenous router. Has also been involved in various roles spanning business development, customer engagements and pre-sales. Graduated with Bachelors from IIT, Madras and a Masters from IISc, Bangalore. With 20+ years of experience, Jithesh brings his expertise on product development and technology strategy. Previously at Infosys, Jithesh was involved in developing large scale software systems and network modelling. Has worked on other technologies ranging from Operating system design and Network Processor based systems designs. Extensively worked on security infrastructure including SSL, openSSH and PKI protocols. Graduated in ECE from GEC, Trichur. 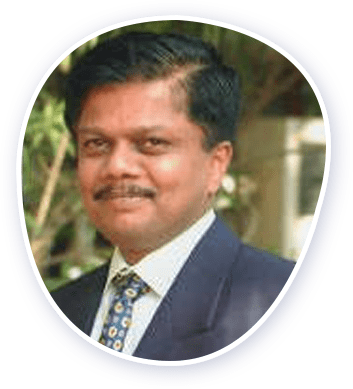 Mr. Rajeev Srivastava, a venture capitalist and private equity investor since 2006, is the Managing Partner of Basil Partners-a private equity firm with a proven record of incubating, building and managing global enterprises. Mr.Srivastava founded Apar Holding Corporation in Singapore in 1996, and transformed the company into a Global IT business. Prior to Apar Holding, he worked with iGate and TCS. Rajeev has been an investor and active board member in multiple companies, including Encora Group BVI, Apar Holding Corp, Cignex Technologies, and Suvin Technologies. He has successfully nurtured and guided some of these companies through mergers, acquisitions and IPOs. Nagaraj has more than 24 years experience in the industry and is passionate about entrepreneurship. His previous stints have been in various companies like Hughes Escorts Communications Limited, Wipro Technologies, Texas Instruments (India) Pvt Ltd, Cosmic Circuits Private Limited. He has extensively worked in the areas of Information Technology, VSAT network, Project Management, Human Resources, Finance & Administration. 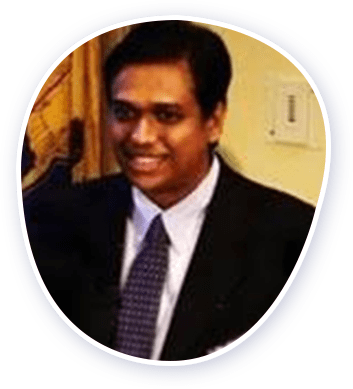 Nagaraj was one of the promoters & Board of Director at Cosmic Circuits Private Limited - Cosmic was founded in 2005 and was successfully acquired by Cadence Inc, USA in May 2013.